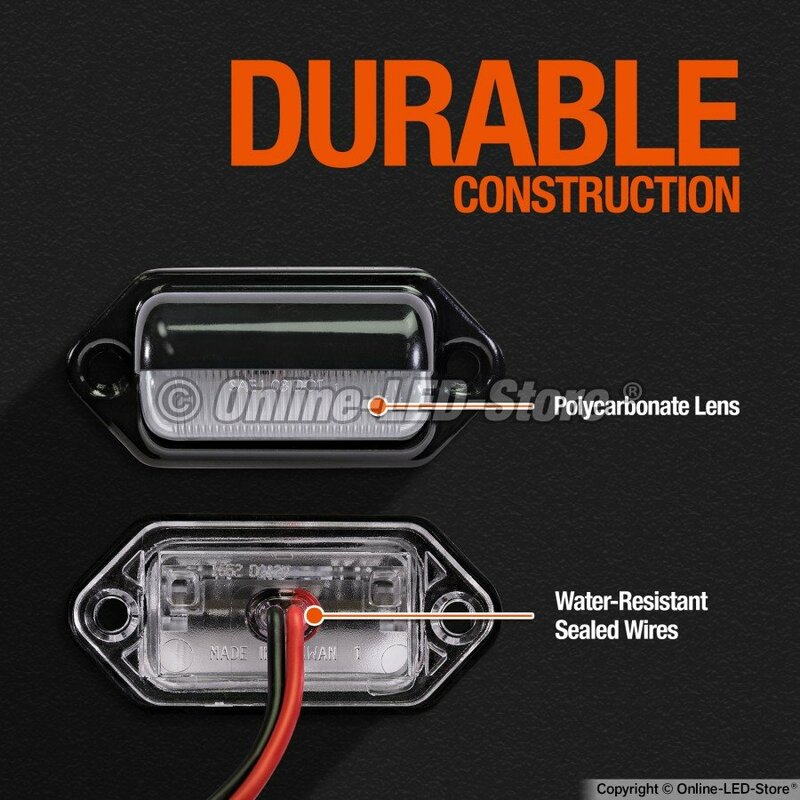 Ships Monday, April 22 if ordered in the next 2 days, 11 hours and 12 minutes! 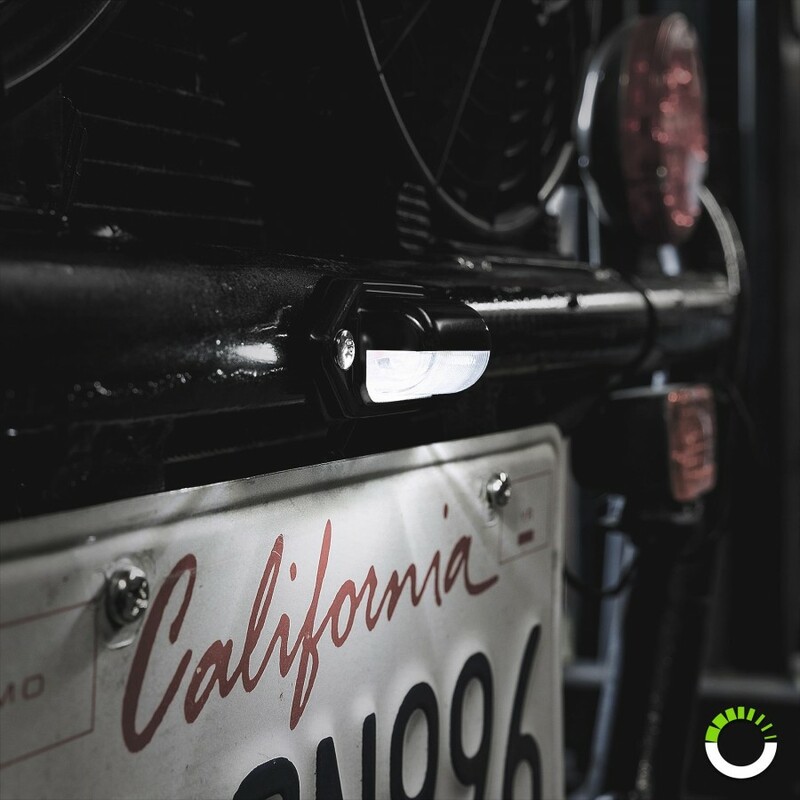 The OLS LED License Plate Light is the perfect way to light up your license plates and enhance your visibility while on the road. 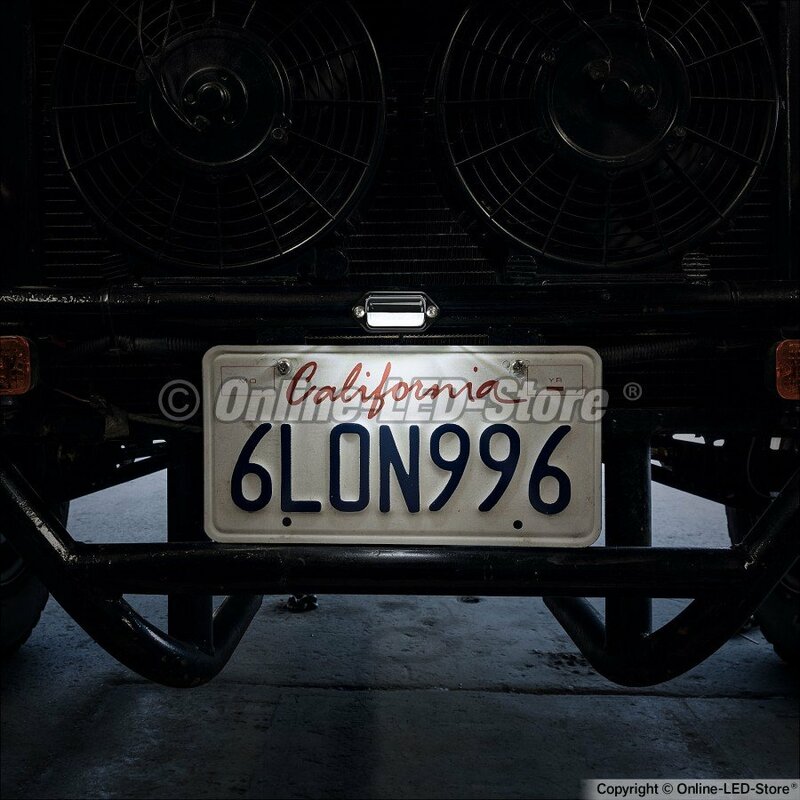 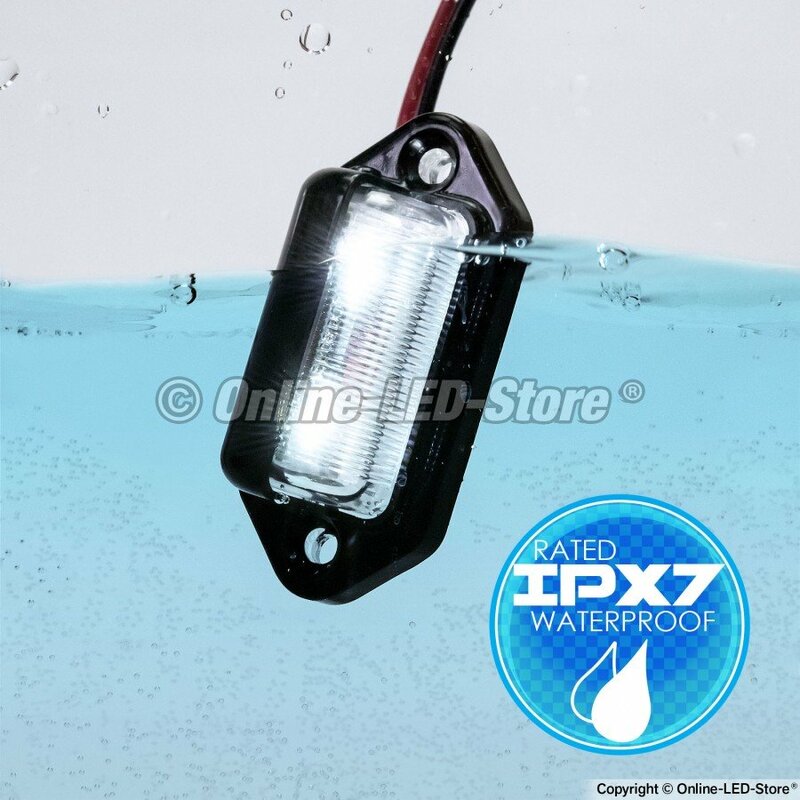 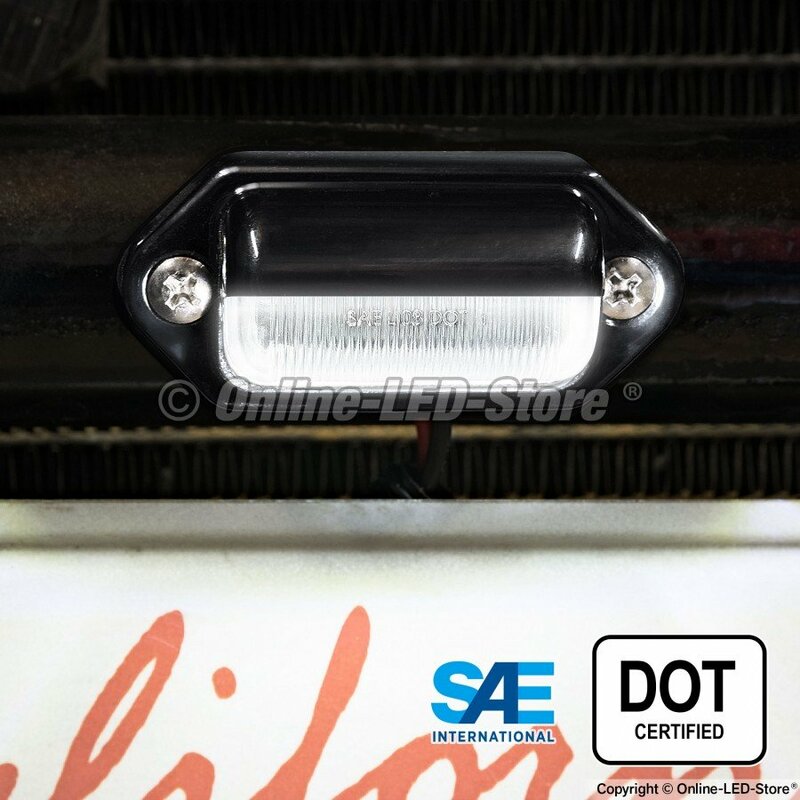 With its convenient design and construction, this LED light can be used as a license plate light or any creative or functional automotive lighting that you may be having. 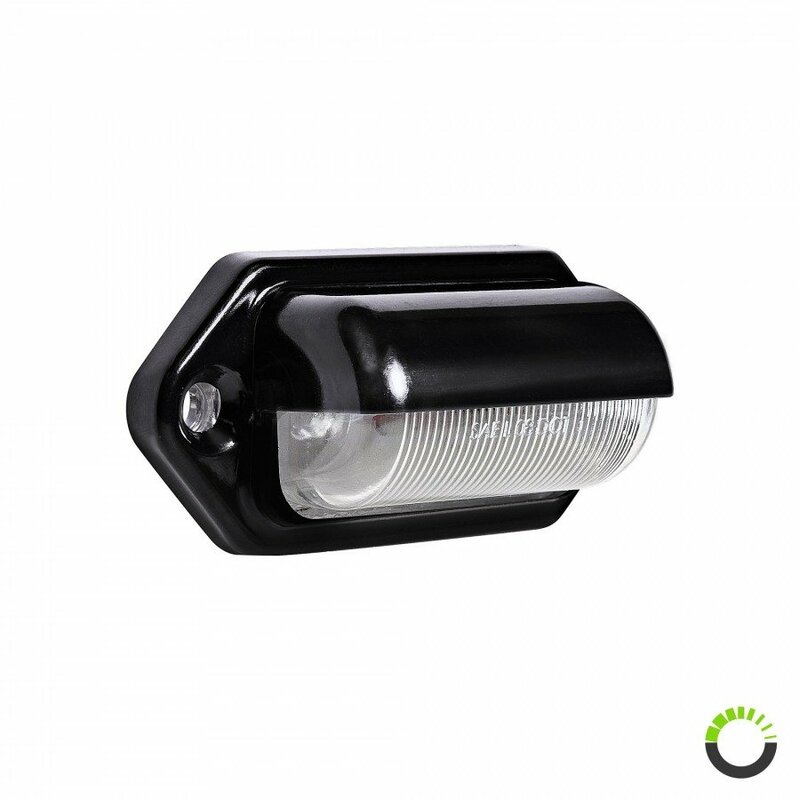 To ease the installation process, this light uses surface installation which makes it easier to install. 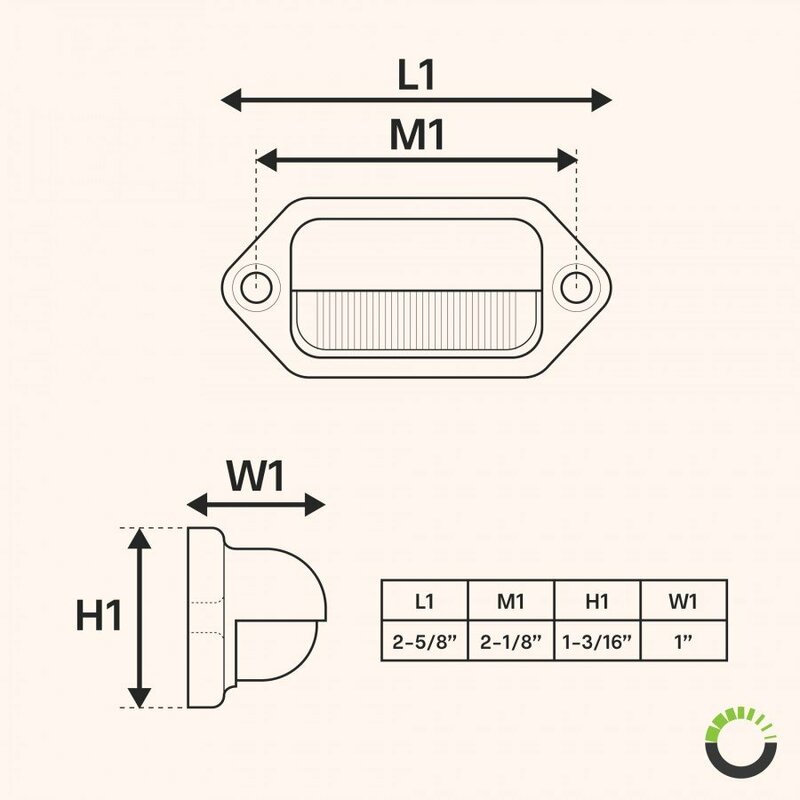 Also included are several installation accessories to make the installation process as easy as possible. 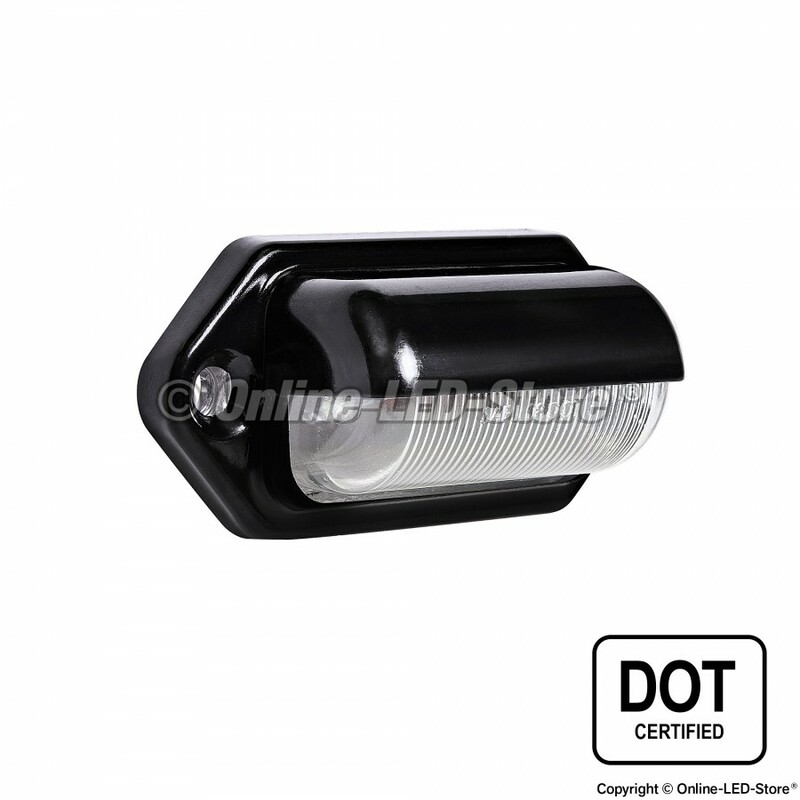 With solid constriction and full legal compliance, the OLS LED License Plate Light offers reliability and durability. To show the confidence we have in our product, we offer a two-year warranty.